Tom Alberti was born in Chicago, but from an early age dreamed of owning and riding horses. When he was thirteen, his family moved to Phoenix, Arizona. At the time Phoenix was mostly small with an Old West environment. It was here Tom started riding horses and studying Western History. 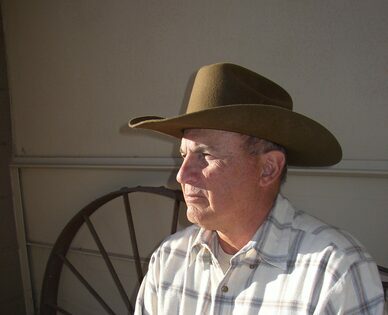 Tom and his wife Dru live in Queen Creek, Arizona, where he spends his time writing, collecting old western movies, and riding his horses on long trail rides in the desert and mountains. 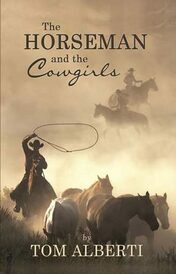 Tom is the author of The Horseman and the Cowgirls and The Gun Trail.